Malaysia has filed criminal charges against Goldman Sachs and two former employees in connection with a corruption and money laundering probe at the country’s investment fund, 1MDB. The US bank has been under scrutiny for its role in helping to raise funds for the 1Malaysia Development Bhd (1MDB). It is under scrutiny in at least six countries. 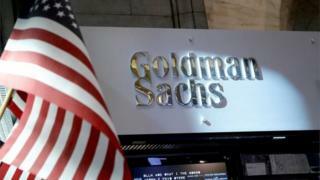 Malaysia filed the charges against Goldman Sachs and its former bankers Tim Leissner and Roger Ng. It also brought charges against former 1MDB employee Jasmine Loo and financier Jho Low.